General Dentistry refers to the evaluation, prevention, diagnosis, and/or treatment of disorders, diseases, or conditions of the oral cavity. 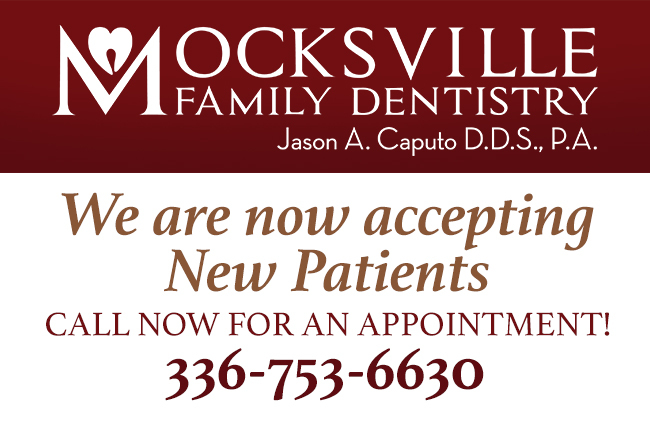 Our goal is to build a relationship with our patients through communication and education. We use intraoral dental cameras and digital x-rays to determine the needs of our patients, but also to help explain procedures that may be necessary. 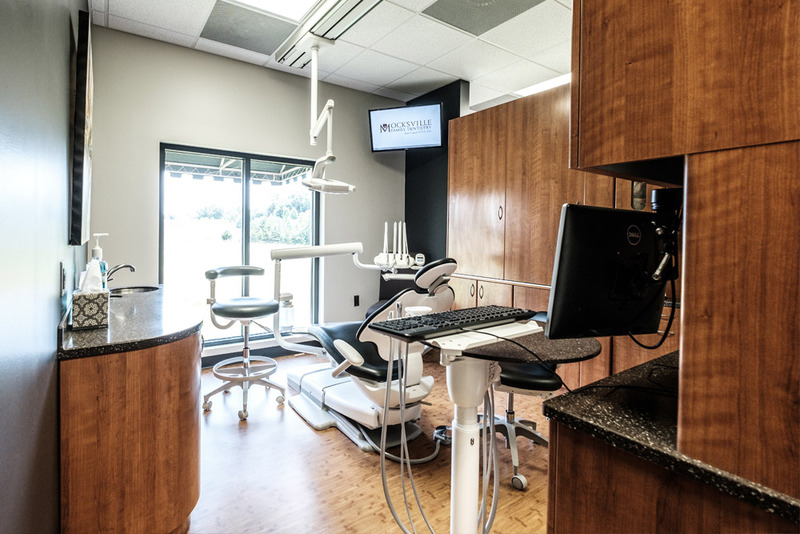 We will evaluate overall oral health, evaluate risk for tooth/root/gum/bone decay, check your bite for jaw problems, take dental x-rays, and oral cancer exam. Just like keeping your car engine running good, general cleaning visits are recommended. We will remove any stains or buildup of plaque & tartar on your teeth to prevent tooth loss or diseases in the rest of your body. Coverings worn over your teeth to protect them from injury during sports activities or from teeth grinding. And if you grind your teeth in your sleep, a special night guard is necessary. There are 80+ oral appliances to help patients who suffer from Sleep Apnea and snoring. These appliances are helpful in mild cases of Sleep Apnea for the patient that can not wear a CPAP machine. Whether you don’t trust your current dentist’s treatment plan or you just have minor doubts, we can give you a second opinion consultation with no prior experiences influencing our diagnosis. Intraoral cameras are pen shaped cameras that capture digital images of your teeth so we can see those places that are hard to see with just a mirror, and share our findings with the patient. Allows us to see detailed images of your mouth, including what your gums are hiding! They aren’t needed at every visit, but are involved in a thorough examination. Better than old fashioned film, digital x-rays offer lower radiation, no need for toxic environmentally unfriendly developer chemicals, faster and better image quality for better diagnostic capabilities.